Welcome to the latest newsletter. 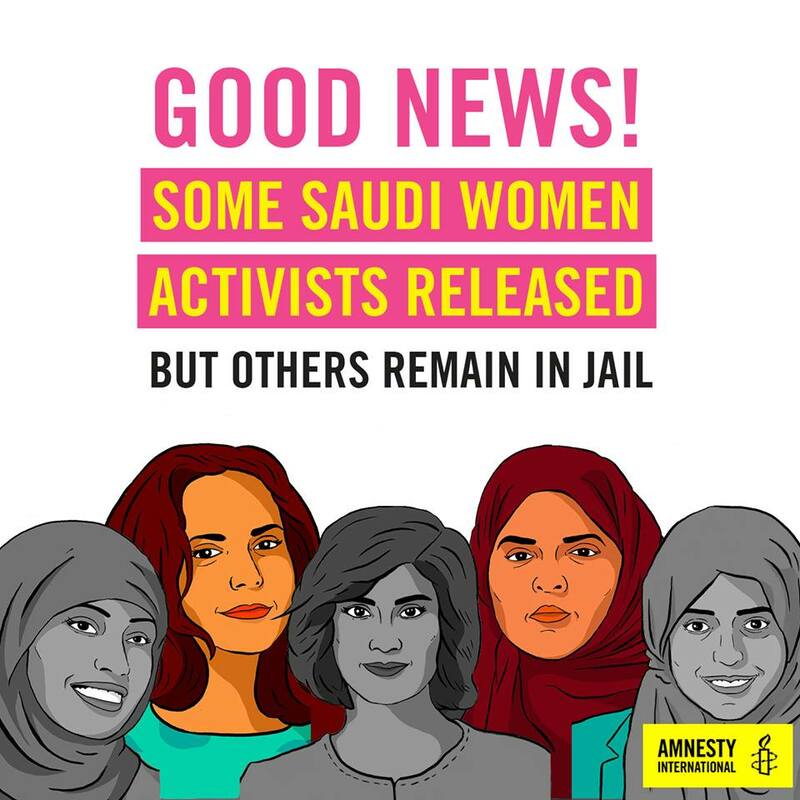 Saudi Arabia: Release Women’s Human Rights Defenders Immediately! 24 June 2018 was an historic moment for women’s rights in Saudi Arabia; the ban on driving for women was lifted. But in a cruel twist, as we reported last month, the women who bravely fought for this right were arrested and branded ‘traitors’. Last month the Saudi Arabia Public Prosecution announced that it had concluded its investigations into the cases of a group of human rights defenders. This included these women activists, who had been detained without charge since May 2018. After quite a low turnout and return from the Bournemouth and Christchurch collections in 2017, and a successful visit to Wareham last year, we are currently planning to just focus on Wareham. Traditionally Wareham folk have been very generous and welcoming. If you wish to help please let us know, by replying to this newsletter, rather than just turning up. The latest edition of the South America Regional Newsletter is now on the blog. Our group has focused on South America since its inception, which is also reflected in our case files (see below). The 3 volunteers who run the network for AIUK – and produce the newsletter – do a huge amount of work on our behalf. 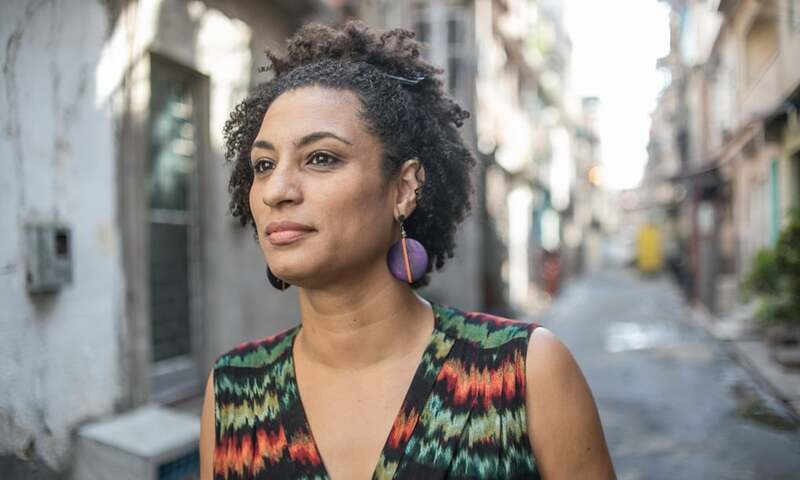 Last month we featured our new case file Marielle Franco, above, who was murdered in Brazil in 2018. At our last meeting we sent letters to the President, Minister of Justice and Governor of Rio de Janeiro. These letters can be downloaded from the action page of our blog https://amnestyat50.co.uk/letters if you would like to take part. You can just write to the ambassador in London if you prefer. This page also has links to the action pages from all the main English speaking Amnesty International sites – mainly adding your name to petitions or emails. Do investigate these links as it doesn’t take long to participate in a variety of actions.